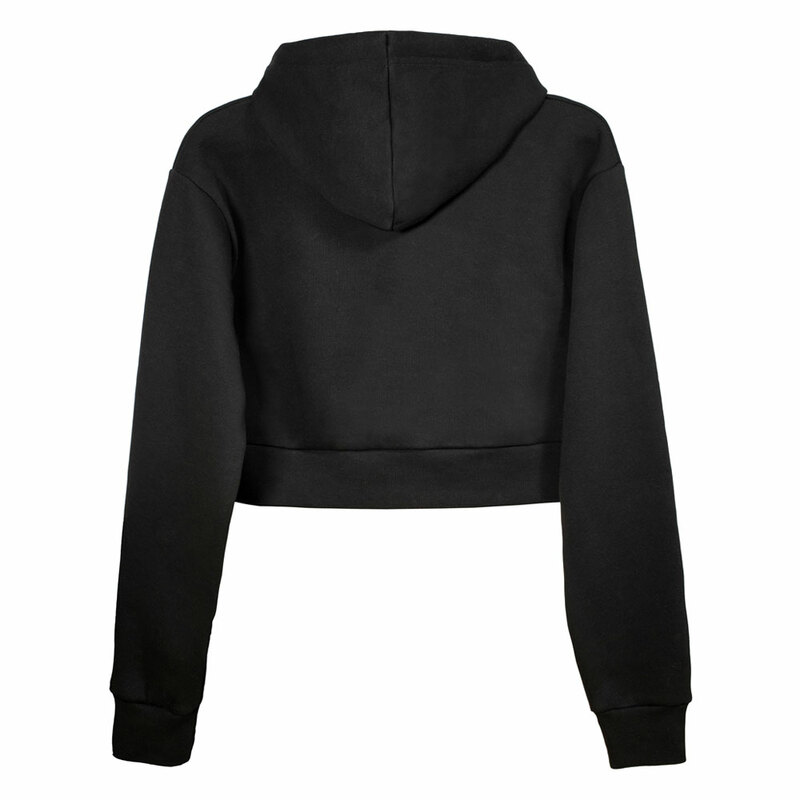 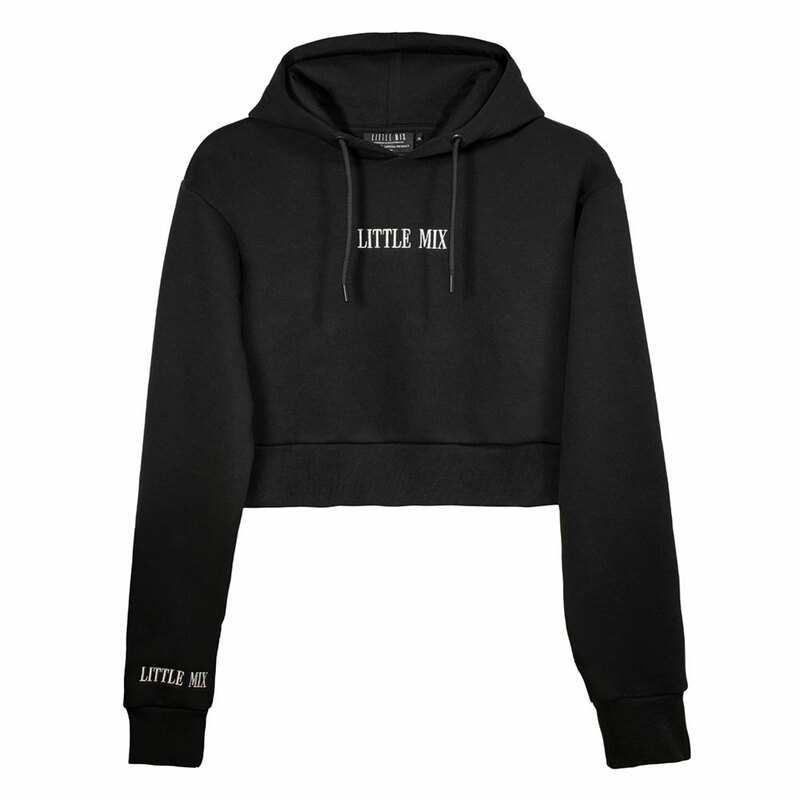 Our custom made Little Mix oversized cropped hoodie is new for 2019. 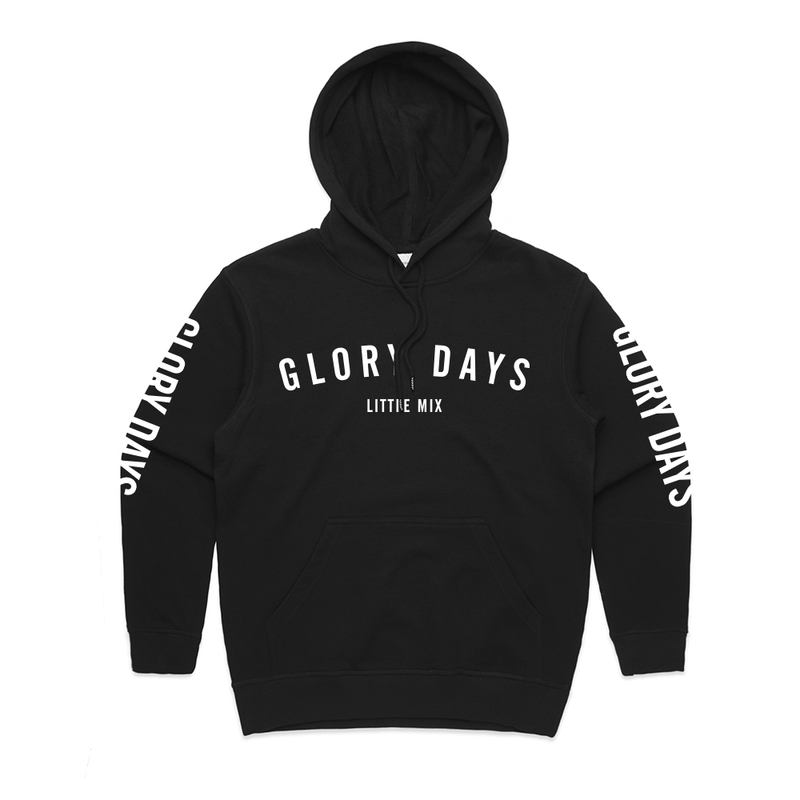 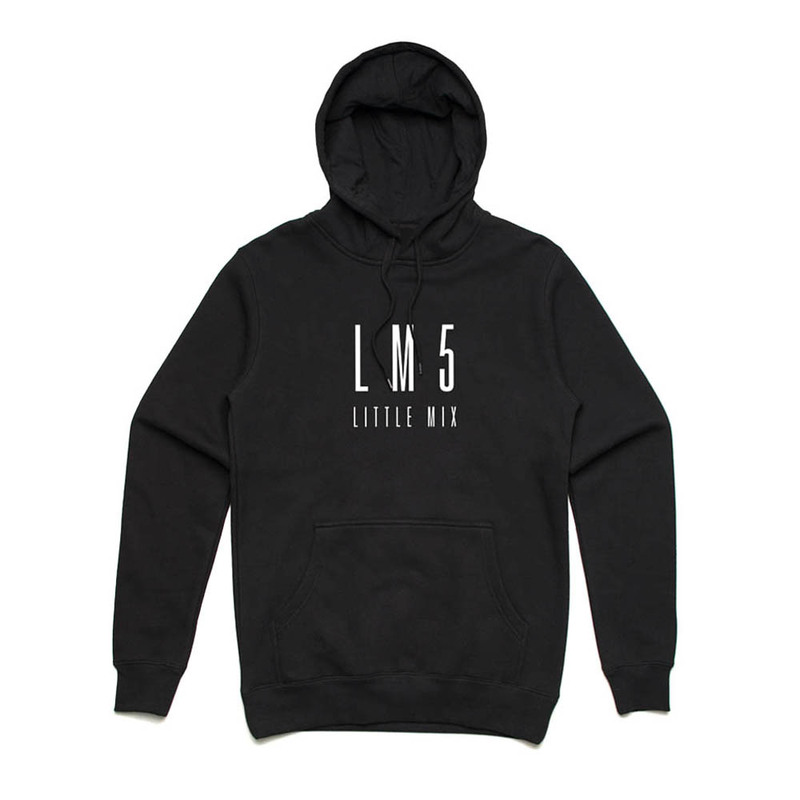 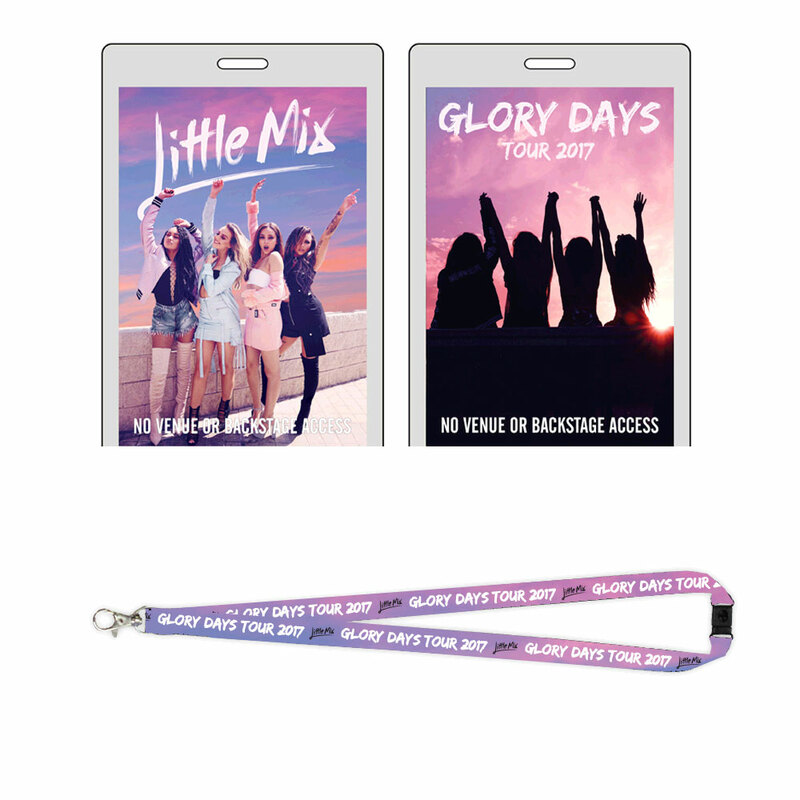 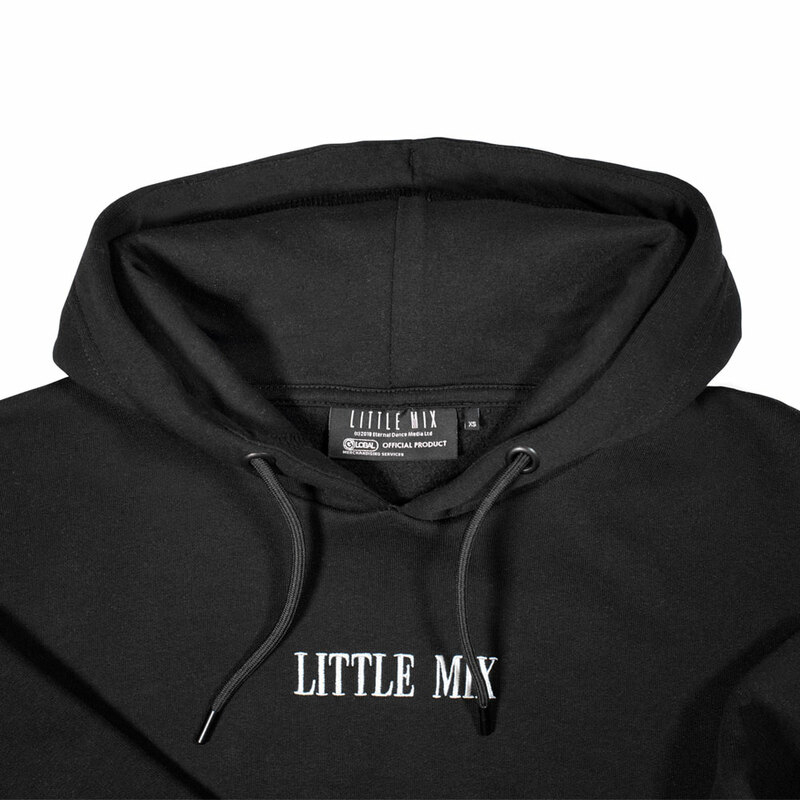 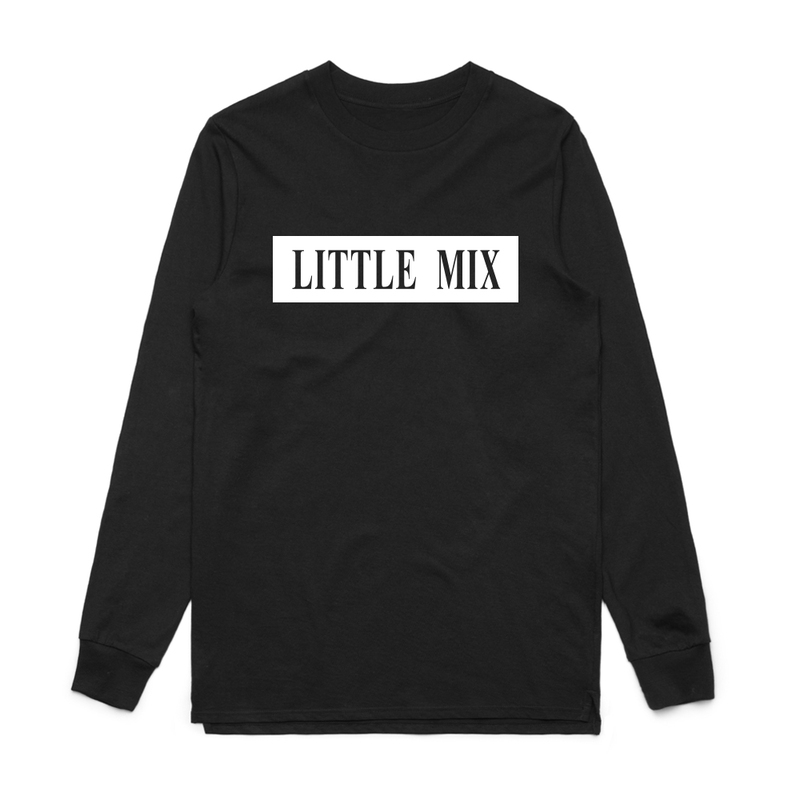 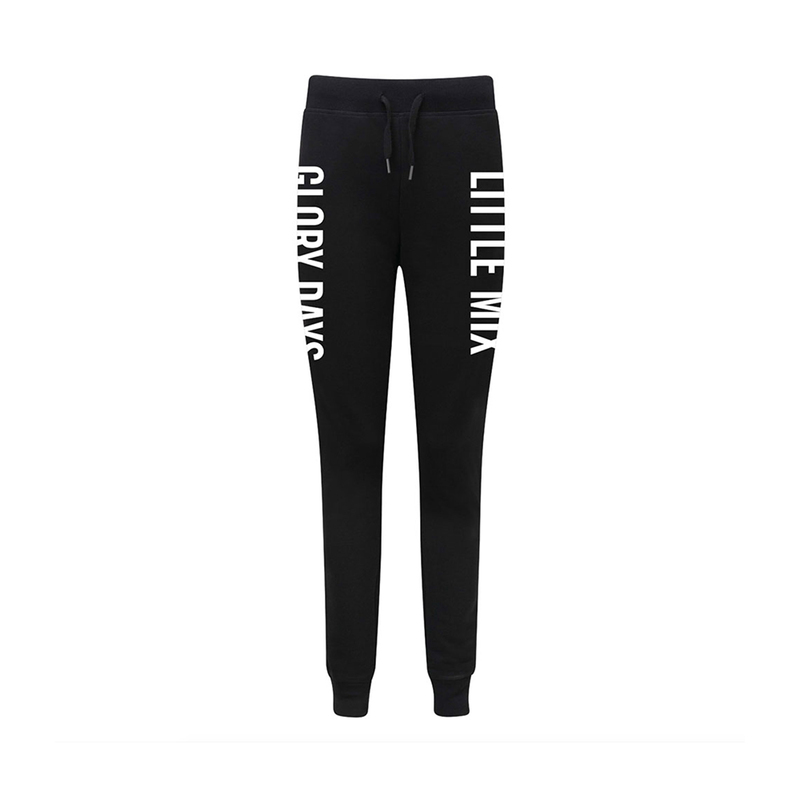 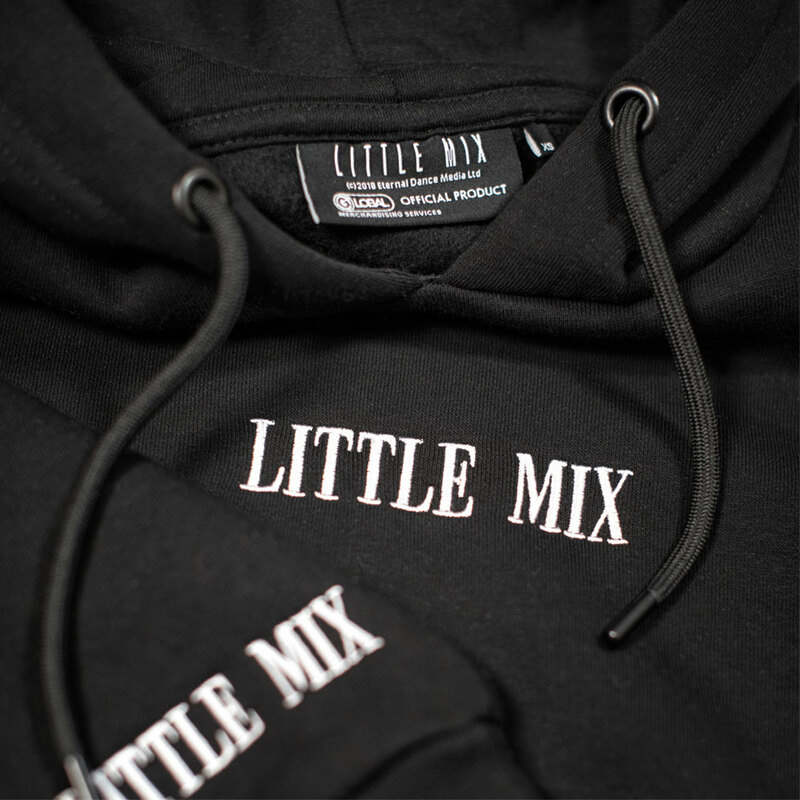 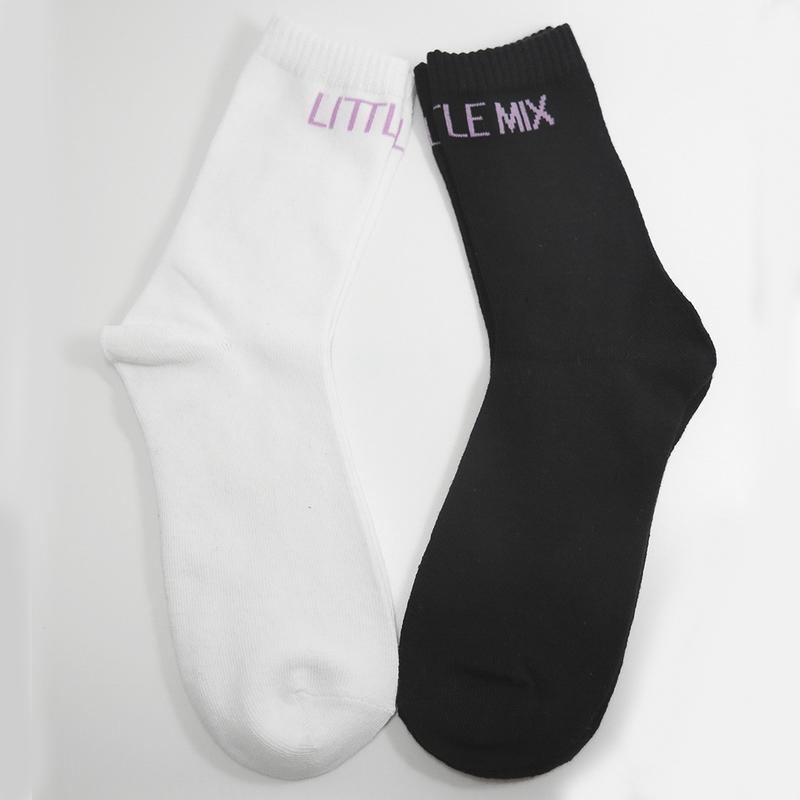 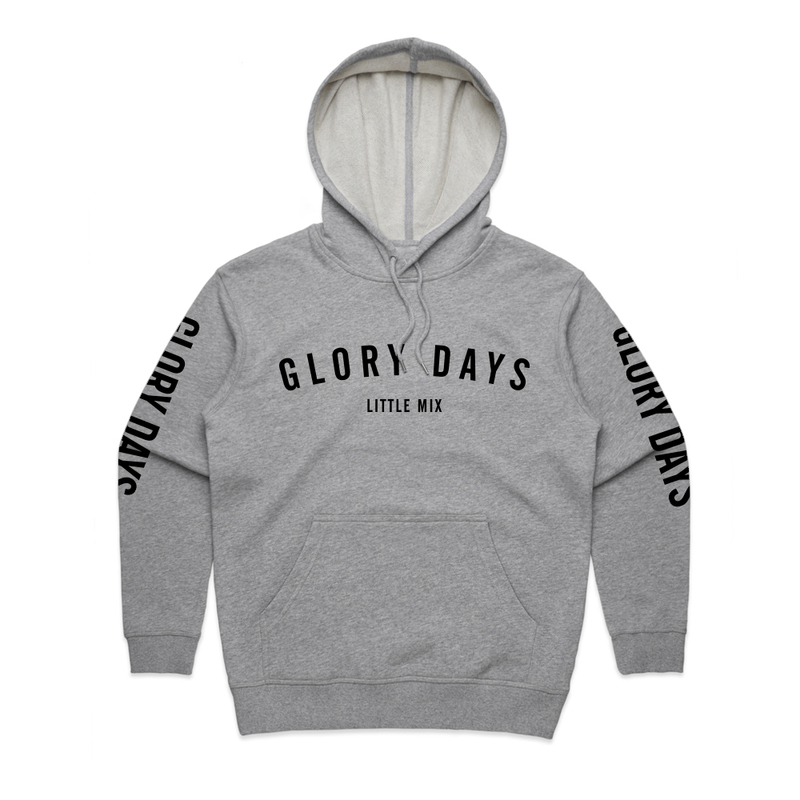 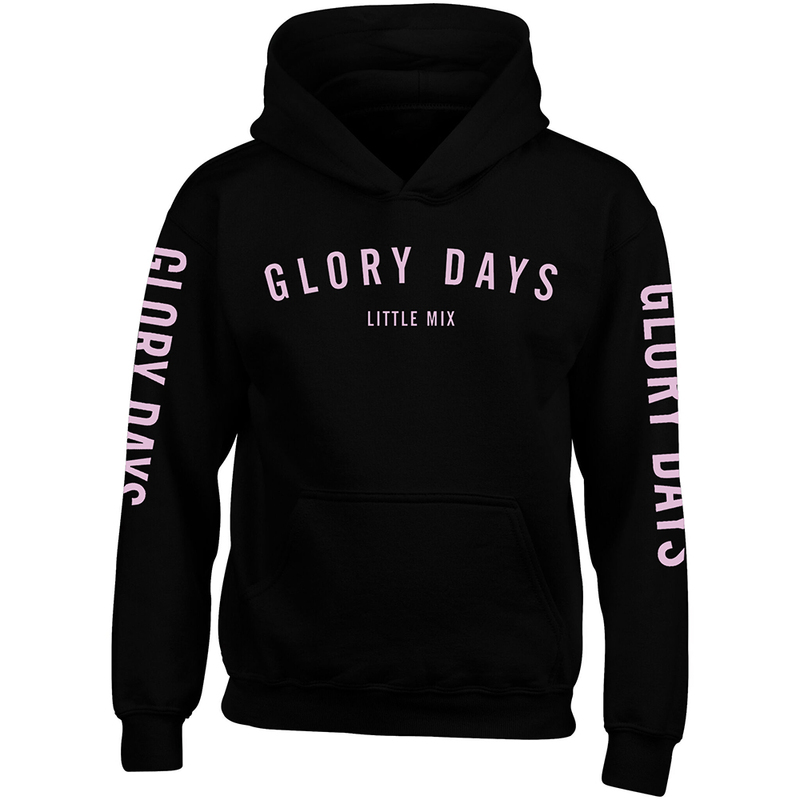 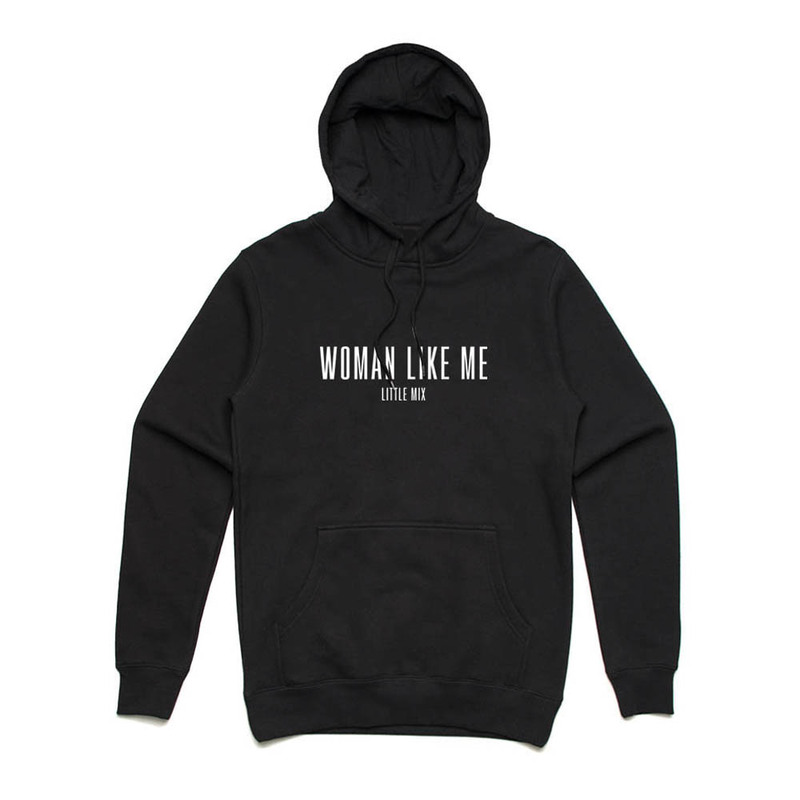 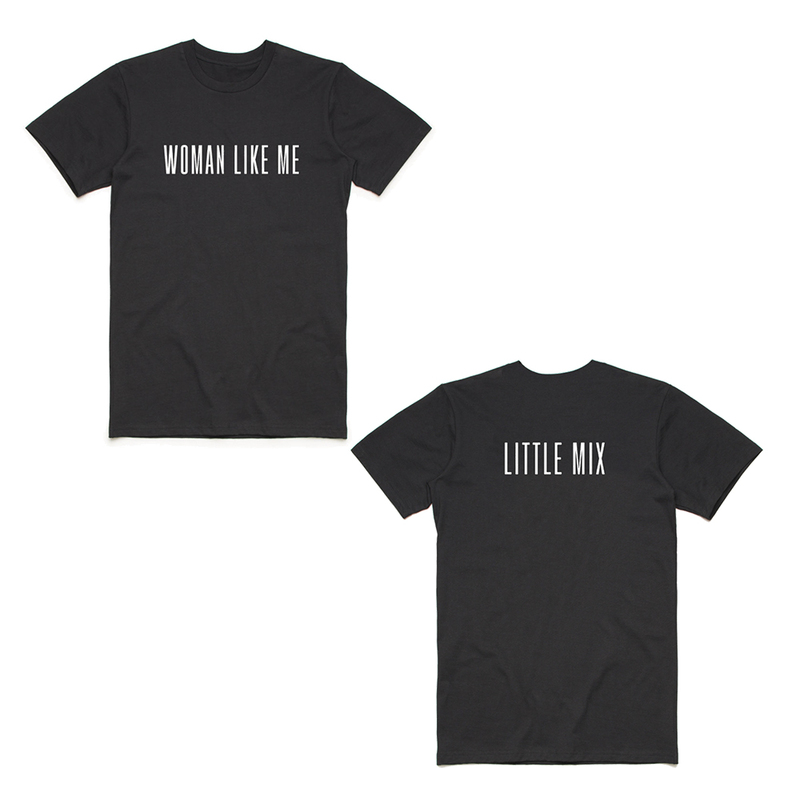 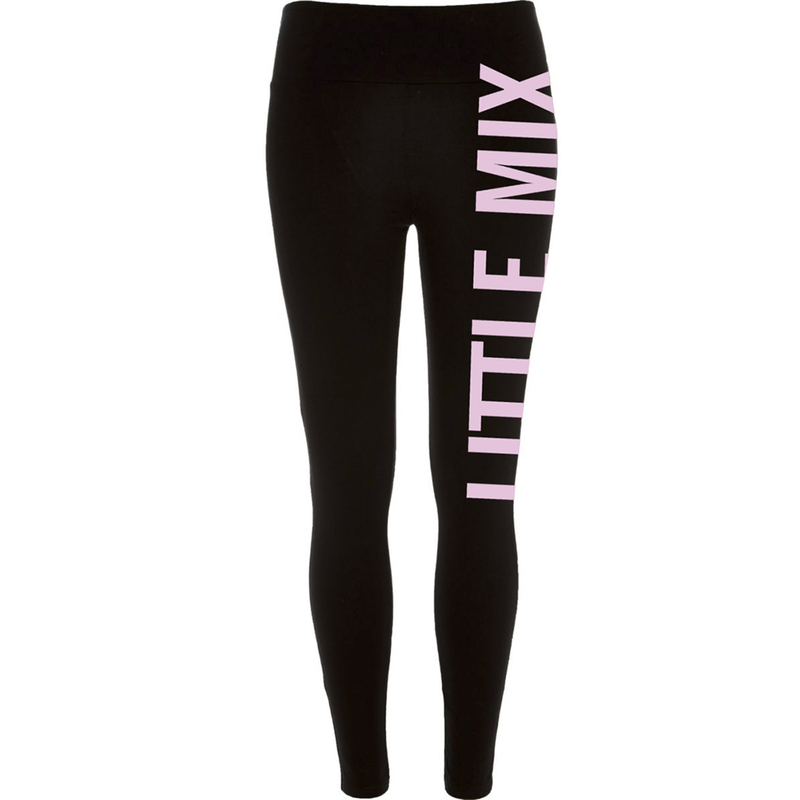 With a super soft comfortable inner lining, this hoodie features the Little Mix embroidered logo on the chest and right sleeve. 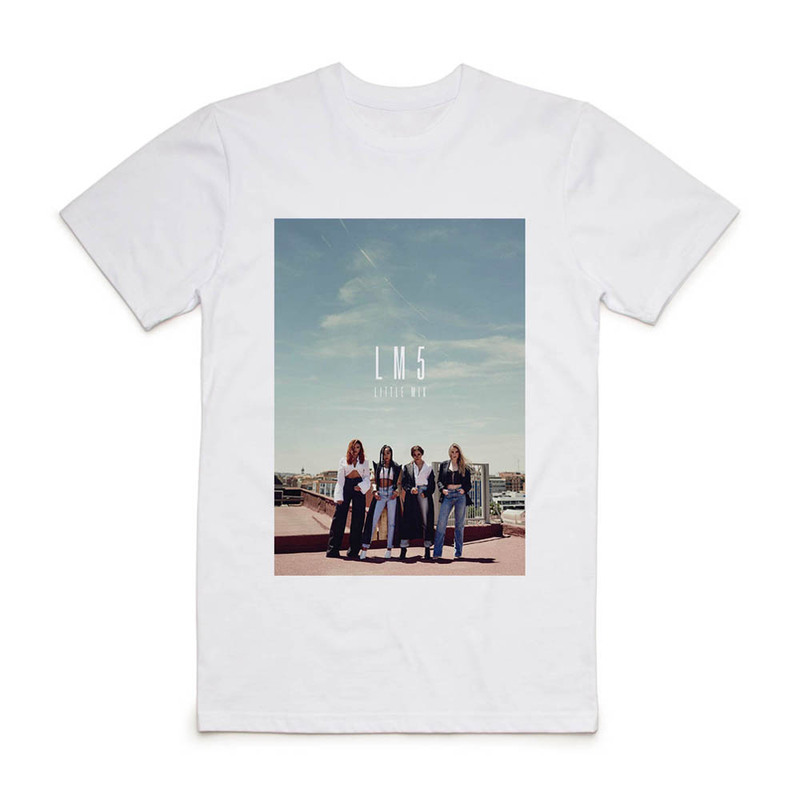 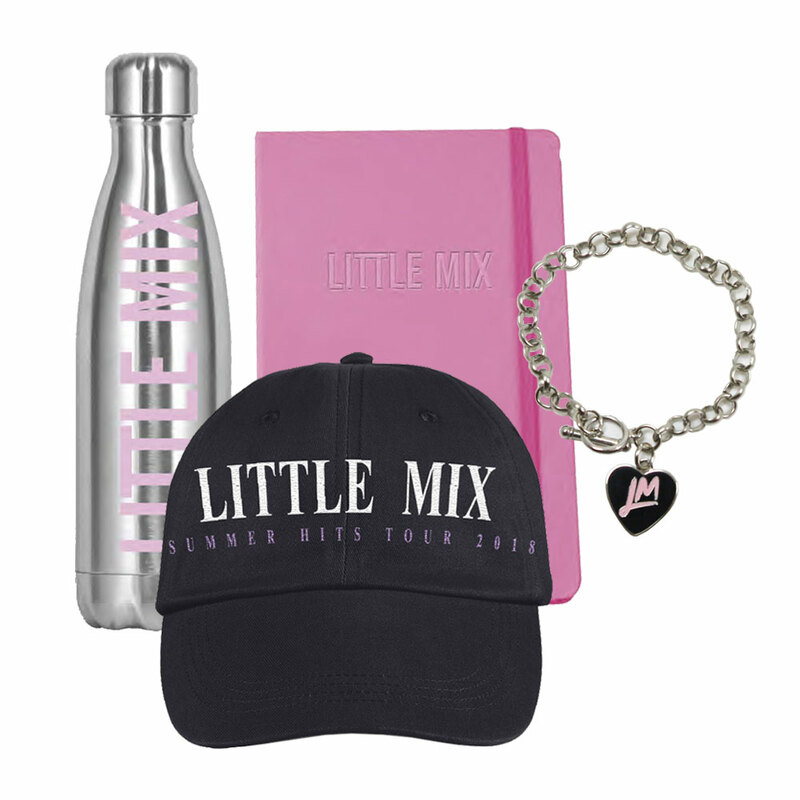 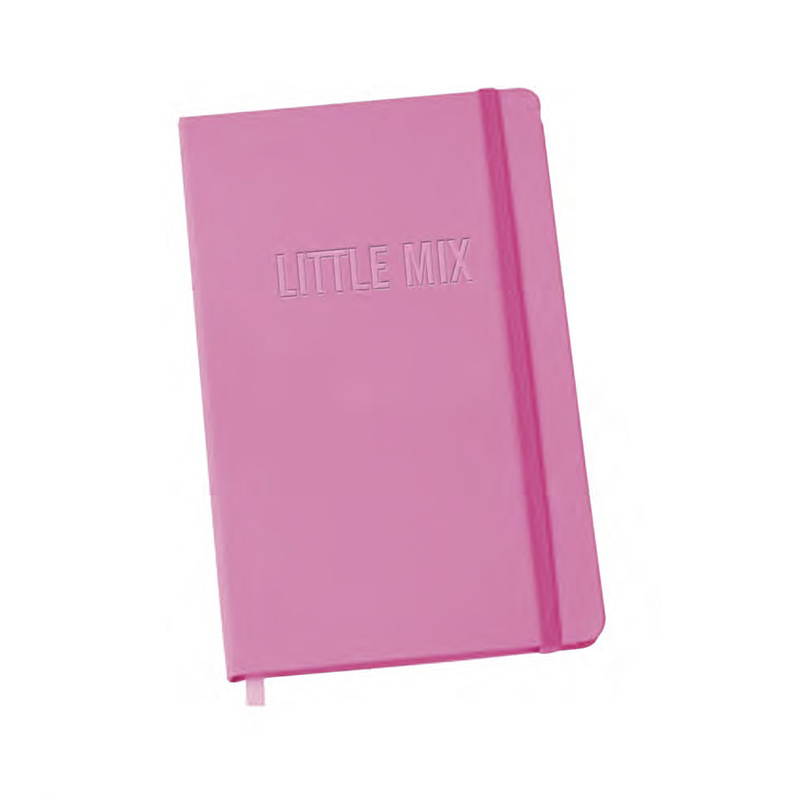 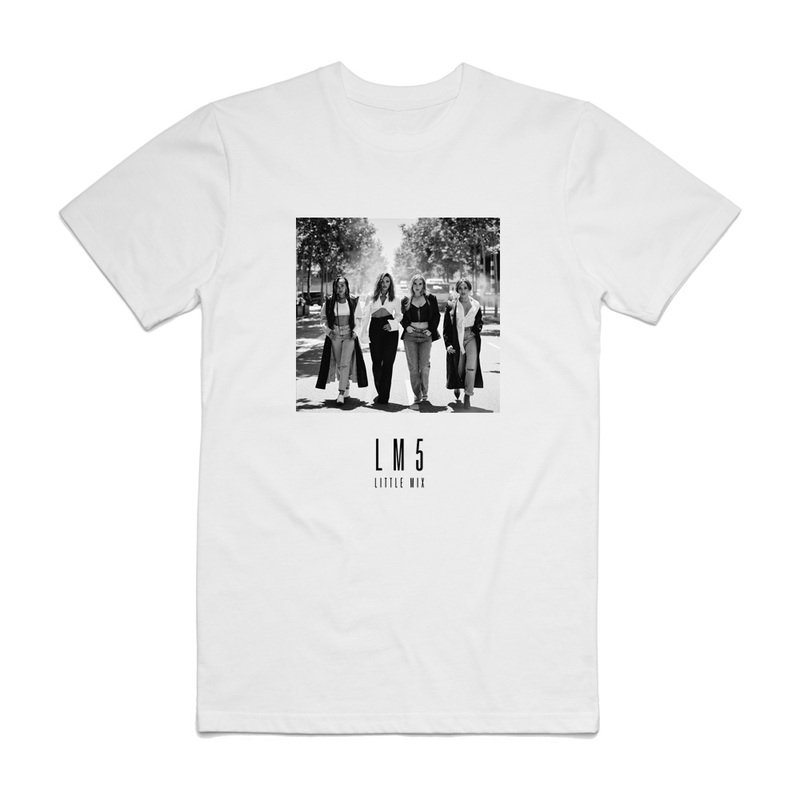 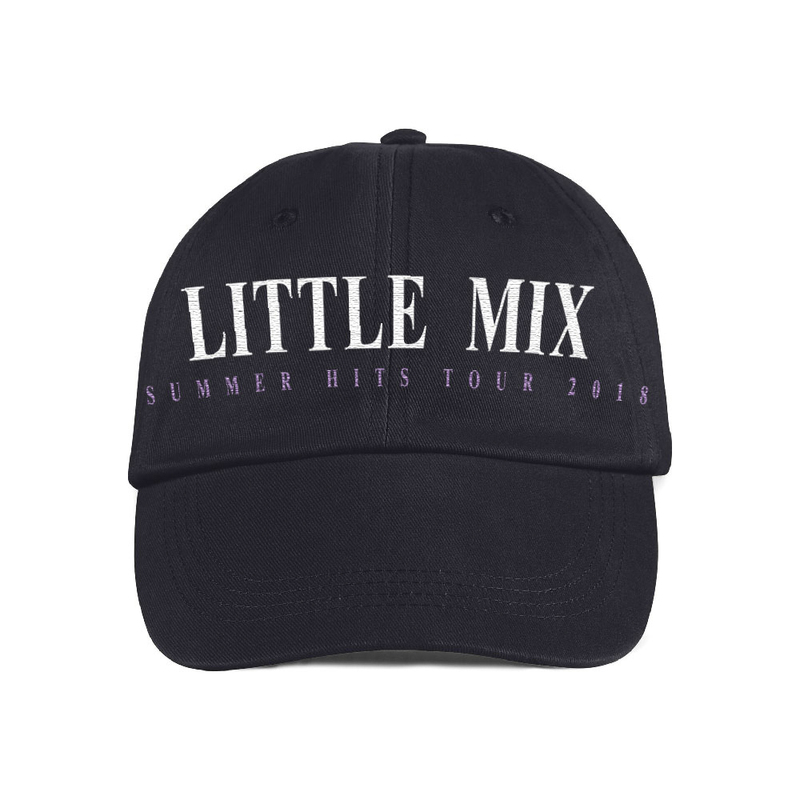 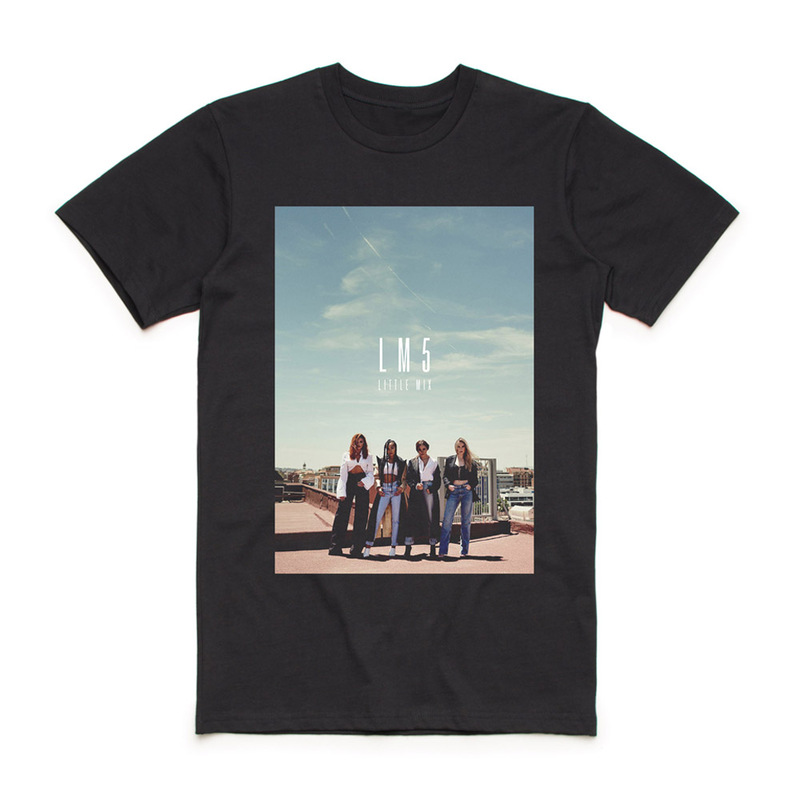 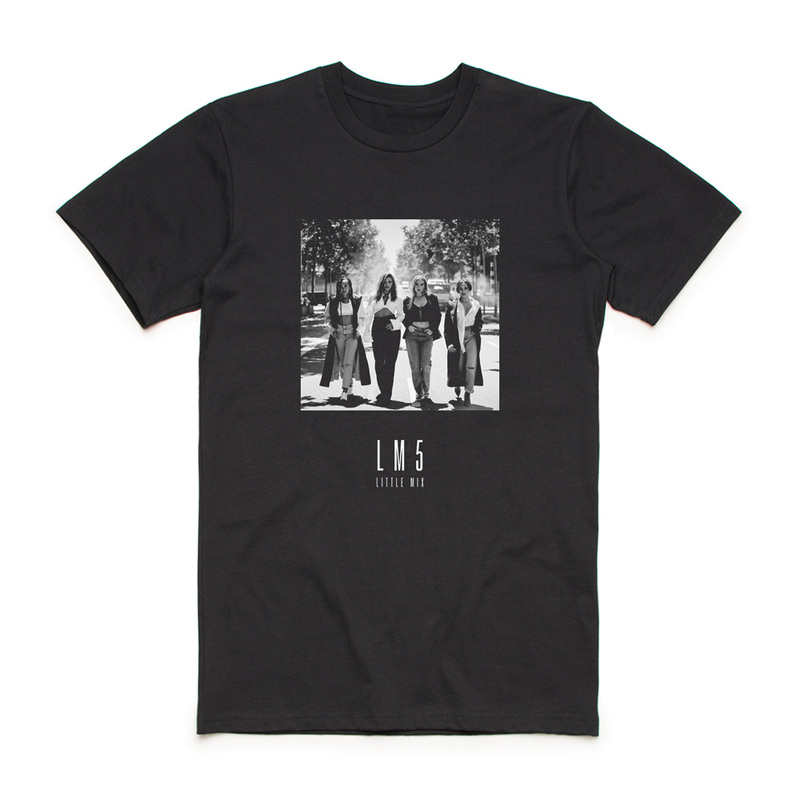 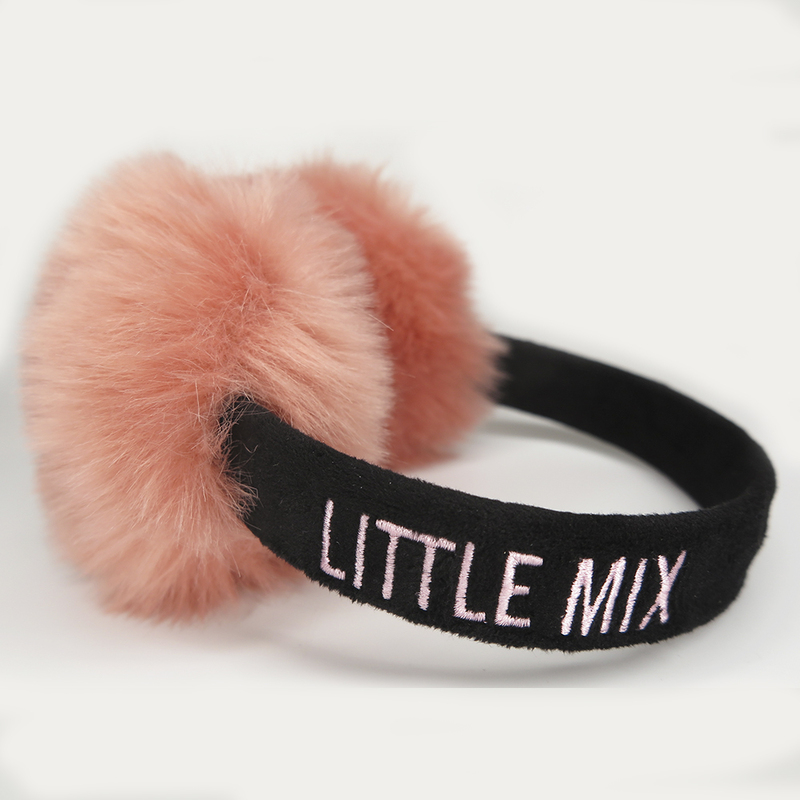 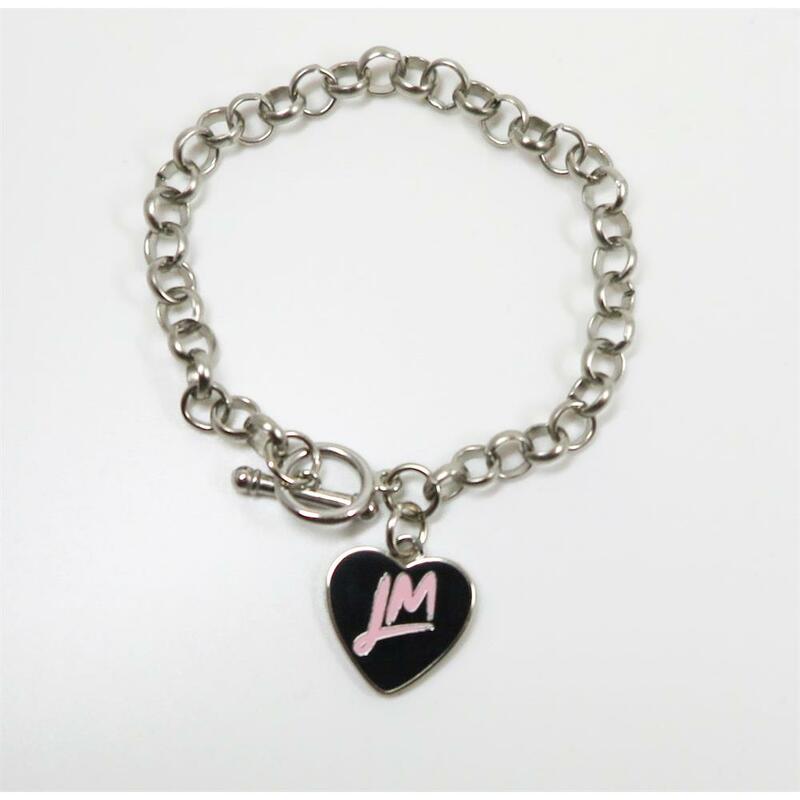 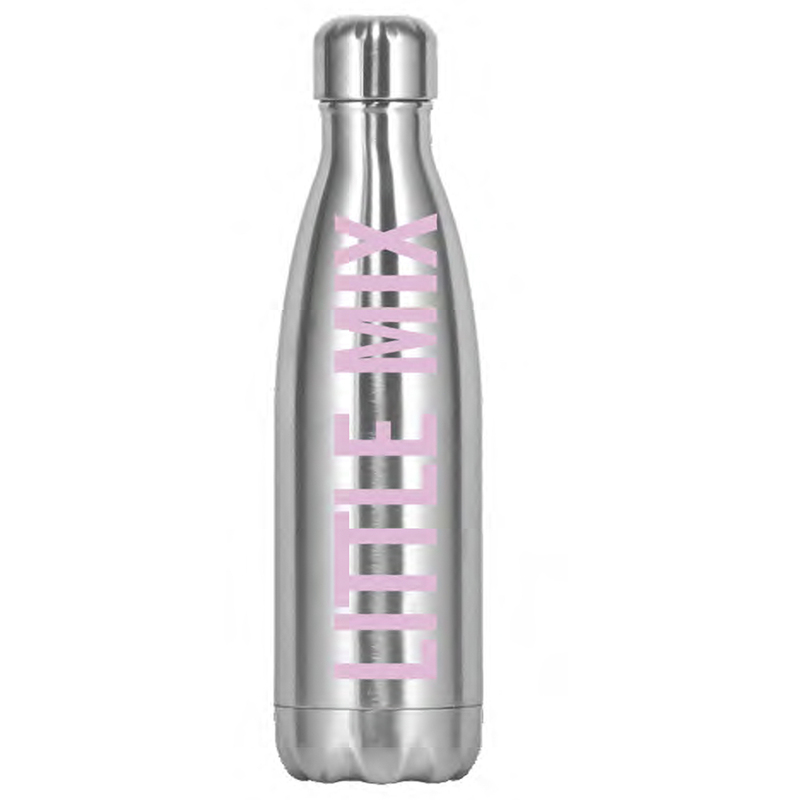 Get your 2019 started with the Little Mix look.